BHRFC headed to Lewes for their second League match, fielding a full team with no subs, BH knew that it was going to be a tough match. Kick off saw LRFC take control, and with good lines and handling quickly ran in their first try. 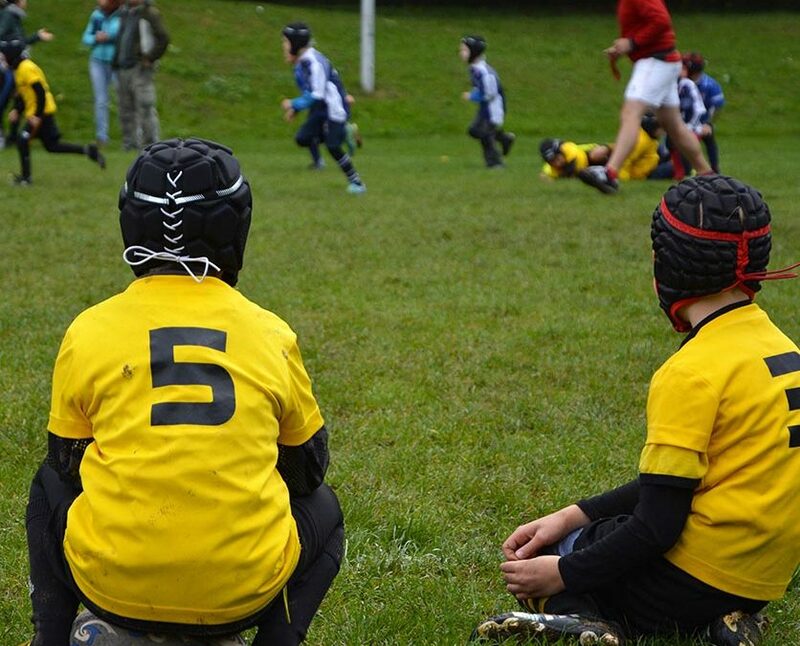 BHRFC formed some defensive tactics and concentrated on their forwards, but again with quick hands Lewes put the game out wide, and run in another try. BHFRC were feeling the pressure, with some hard work from R Larder and T Sargent BHRFC start to form more set moves. LRFC were a slightly bigger side and BHRFC felt their weight in the rucks and mauls, normally a secure area for BHRFC. LRFC ran in another two trys, by passing it wide and using their handling, and a quick restart from LRFC saw another try, and the heads of BHRFC were dropping. BHRFC taking the option to kick long on the restart, put BHRFC deep in the Lewes half, and with some explosive rucking from O Wallek and H Thompson BHRFC retained the ball, pick and run from A Upton drew closer to the Lewes line, and taken over by T Sargent, but the try was held up by LRFC. The first half drew to a close, with BHRFC some way behind. 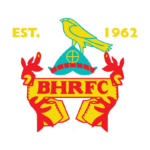 The second half, BHRFC had renewed vigour led by S Edwards, who was determine to show the drive and calibre of the BH side. BHRFC started winning more breakdowns and putting further pressure on to LRFC but Lewes had their heads up, and used their width efficiently, putting in a number of trys in the corners. Result was recorded as 50 – 0 win for LRFC, BHRFC took the defeat well and showed their maturity against a well organised team.